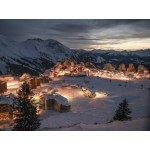 The ski resort of Avoriaz is located between Geneva and Chamonix and has easy access to the A40 motorway. 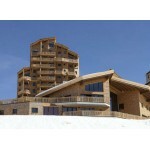 It is 7 km from the skifields at Les Gets, 33 km from Samoens, 36 km from Cluses and 38 km from Marignier train station. 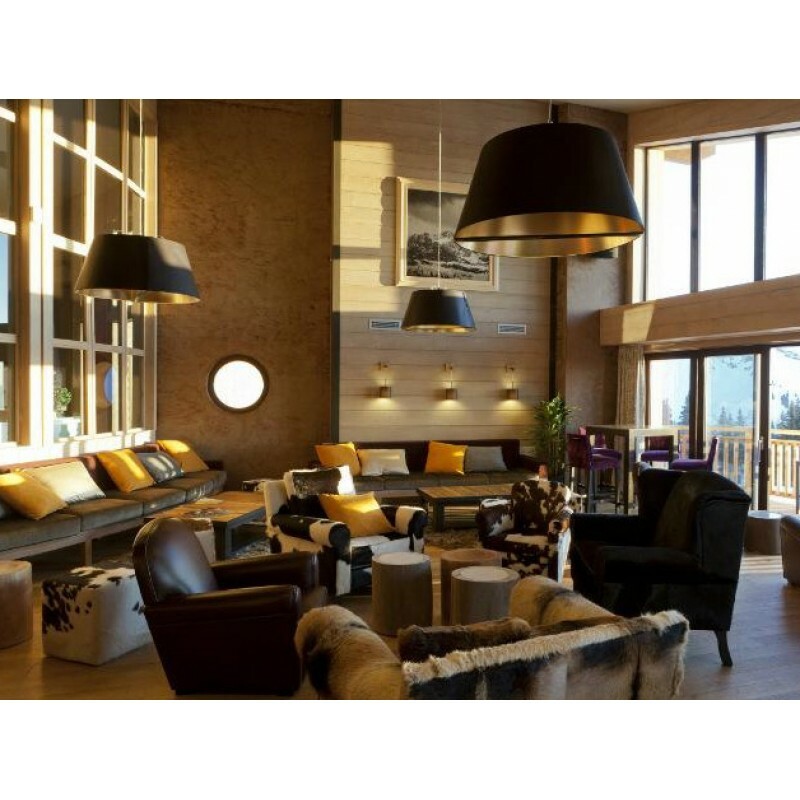 Avoriaz is a dynamic and vibrant resort that is still something of a ‘work in progress'. 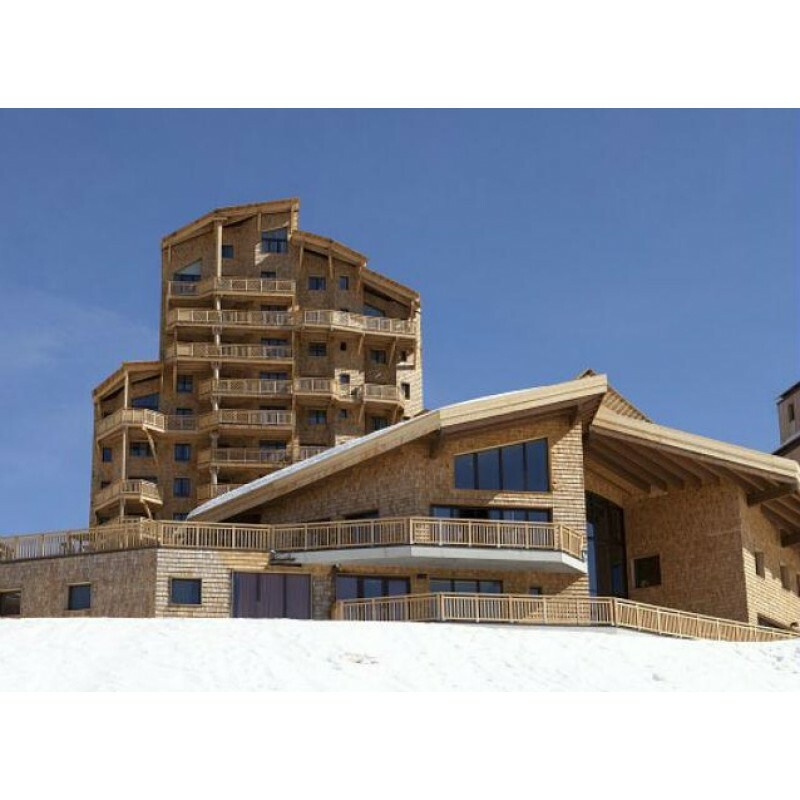 With every winter season come new and exciting developments both on and off the slopes, but despite its continuing expansion the resort prides itself on being at the forefront of sustainable development.The slopes cater for all abilities and the modern and efficient lift network makes moving between sectors effortless. 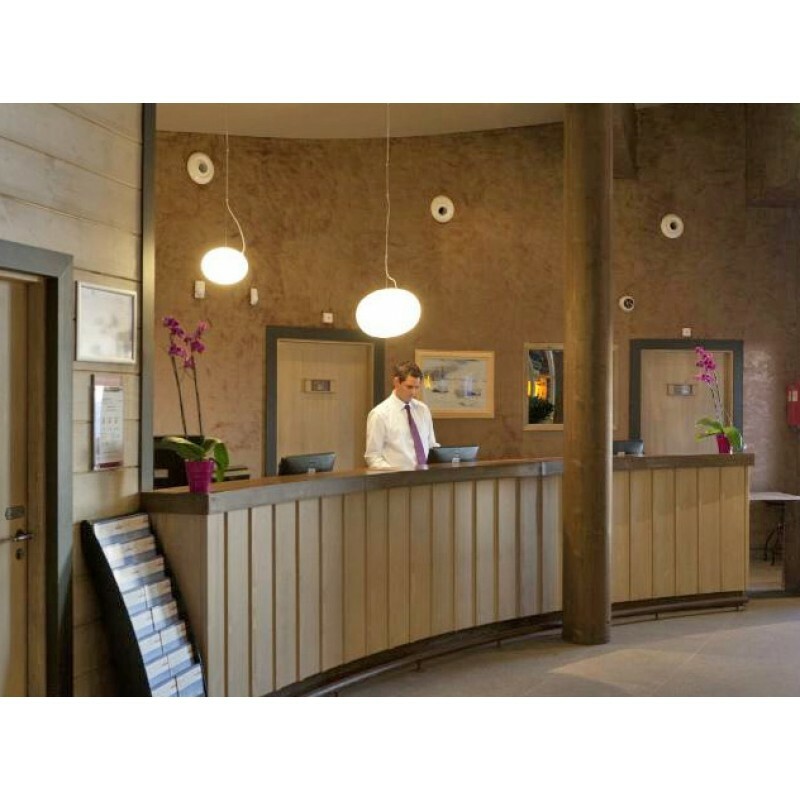 Beginners are well catered for on the plateau and intermediates will quickly build confidence on the wide open pistes of theArare sector. 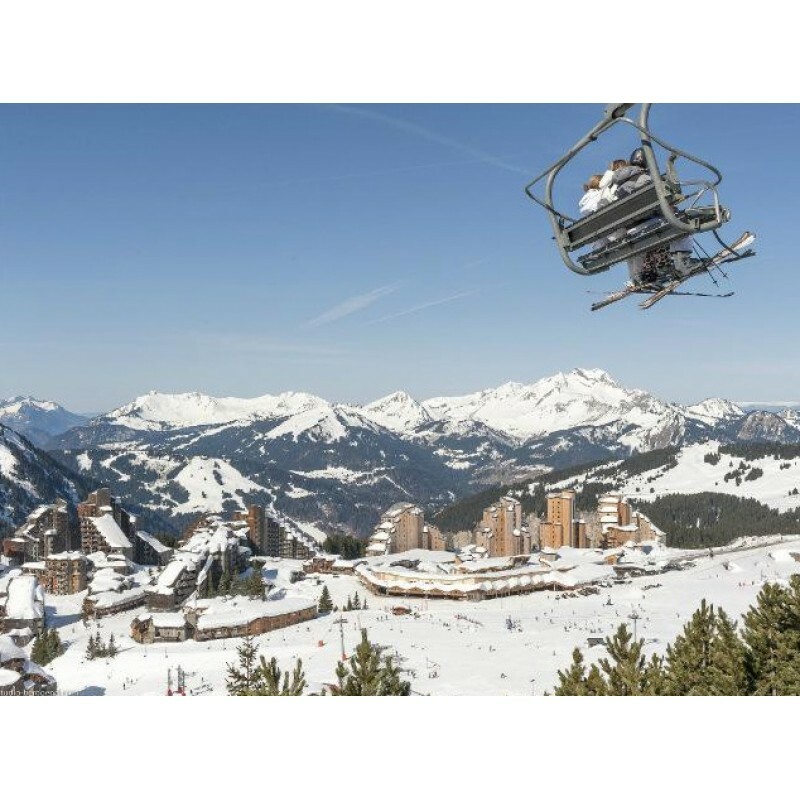 Avoriaz tends to be the destination of choice for advanced skiers visiting the region and whatever your nemesis you will find it here! 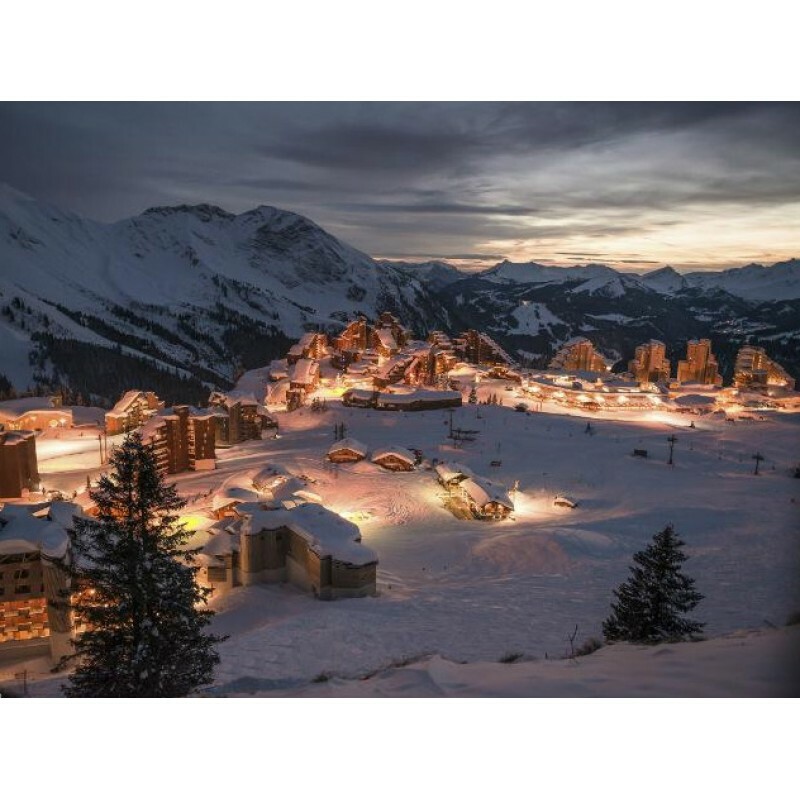 The moguls of the Combe du Machon and the deep powder of the Fornet snowcross district will leave your legs burning, whilst freestyle fans will love the large snowpark, an impressive half pipe and the longest natural terrain park in Europe. 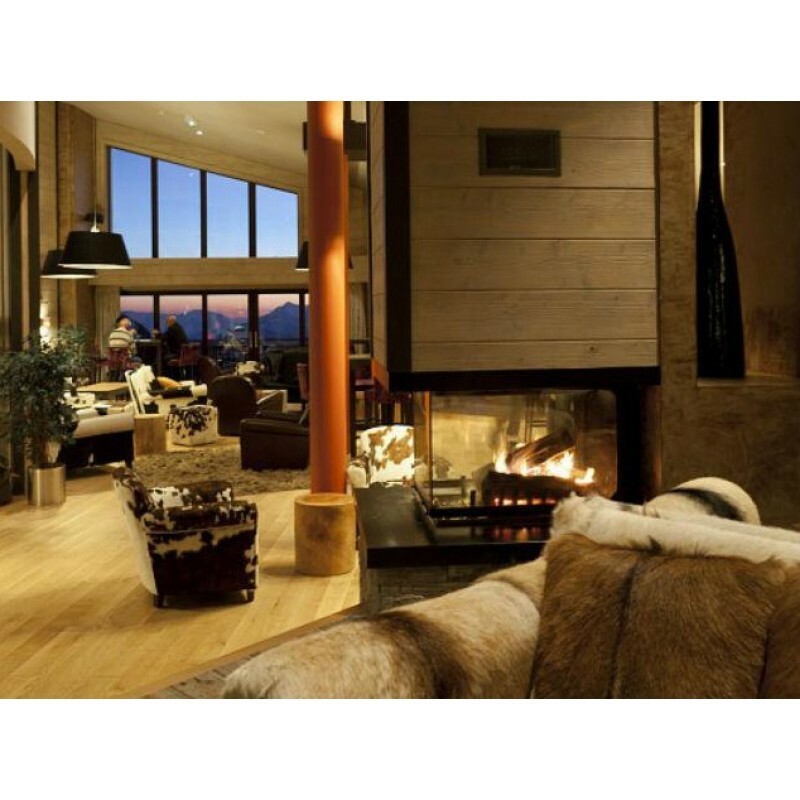 Contact us today to make an offer or book an inspection trip to this stunning property and investment opportunity.